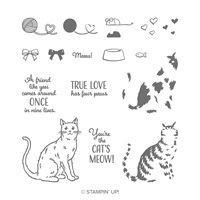 Happy Tails Photopolymer Stamp Set by Stampin' Up! 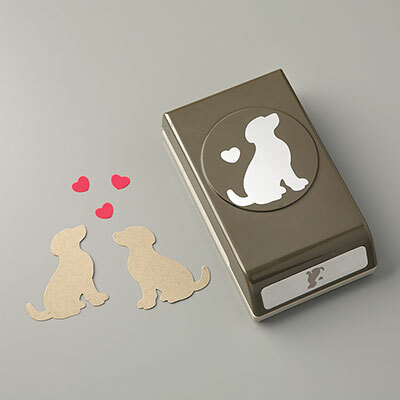 A set for cute doggies! How pawesome is that? 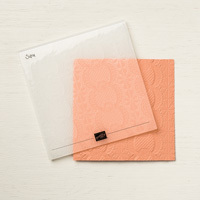 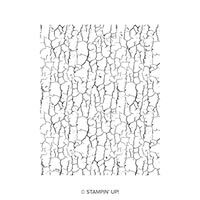 This is a Two-Step Stampin’ set. 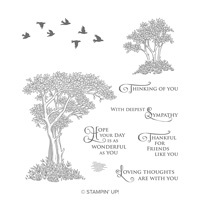 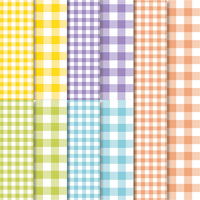 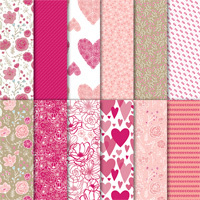 Combine individual stamps to create the final image you want in the colours you want.